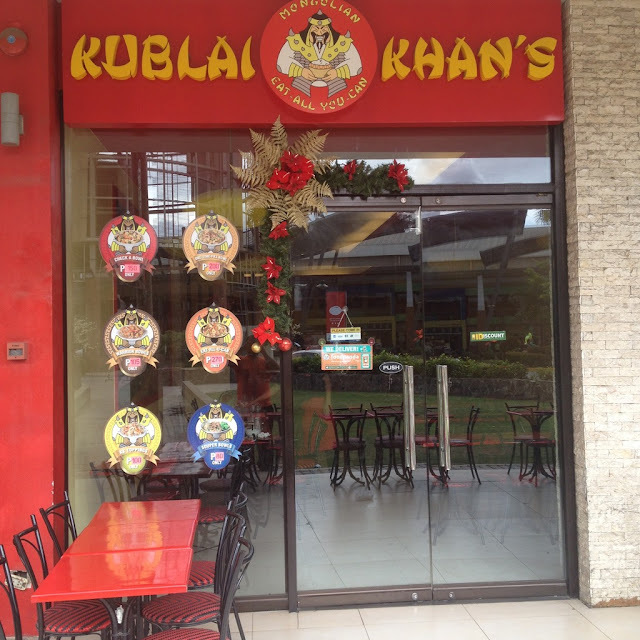 Fans of Mongolian barbecue should look no further than Kublai Khans Mongolian Restaurant in Cebu. And the better news is they have eat all you can available in their stores. But if you are no big eater, there is nothing to worry as they have one time fills as well. 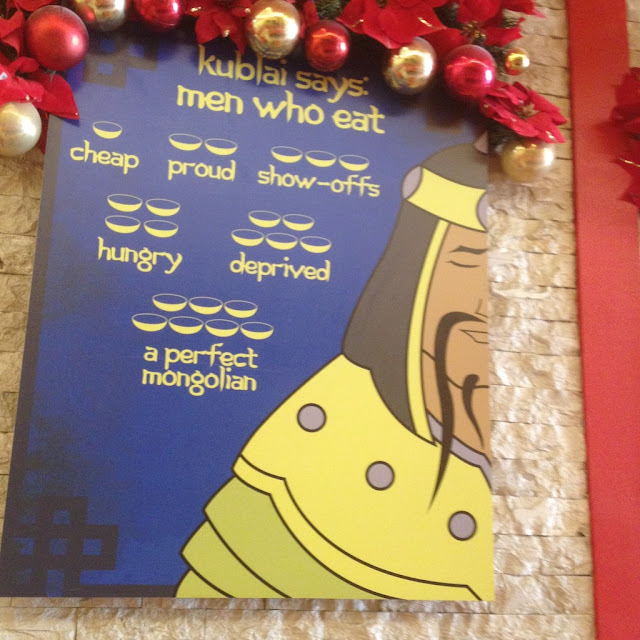 Kublai Khan Mongolian Restaurant has a fast food ambiance while offering eat-all-you-can bowls. Eat-all-you-can at Kublai Khan Mongolian Restaurant costs PhP 269. You will given a large black bowl where you mix and match ingredients according to personal preference. You will have to buy drinks at additional costs. The regular ingredients available at Kublai Khan Mongolian Restaurant are leeks, onions, garlic, ginger, squid rings, chicken, pork, beef, noodles, rice, squid balls, fish balls, cabbage, carrots, squash, bell pepper, Chinese pechay, sayote, bean sprouts, chicken gizzard, and chicken liver. I'm a big eater, but Kublai Khan's Restaurant's ingredients are so filling, I can hardly finish my second bowl. On their gauge on how many bowls one can finish, I'm barely proud. The gauge says those who can only finish one bowl is cheap, two bowls and you are proud, three bowls and you are a show off, four bowls and you are just hungry, five bowls and you are deprived, and those who finish at least six bowls are perfect Mongolians. It's all for fun. Can you pass up a a Mongolian? They also have a different gauge for women. Women who finish just one bowl and the woman is on a diet. Women who finish two bowls are confident. When a woman finishes three bowls, then she is pregnant (this made me laugh so hard!). She is depressed when she finishes four bowls, five bowls and she has a repressed appetite, and she will make a perfect Mongolian wife when she finishes at least six bowls. Have you found the perfect Mongolian wife? The idea at Kublai Khan is to mix and match ingredients according to your personal preferences then choose a sauce to go with it. 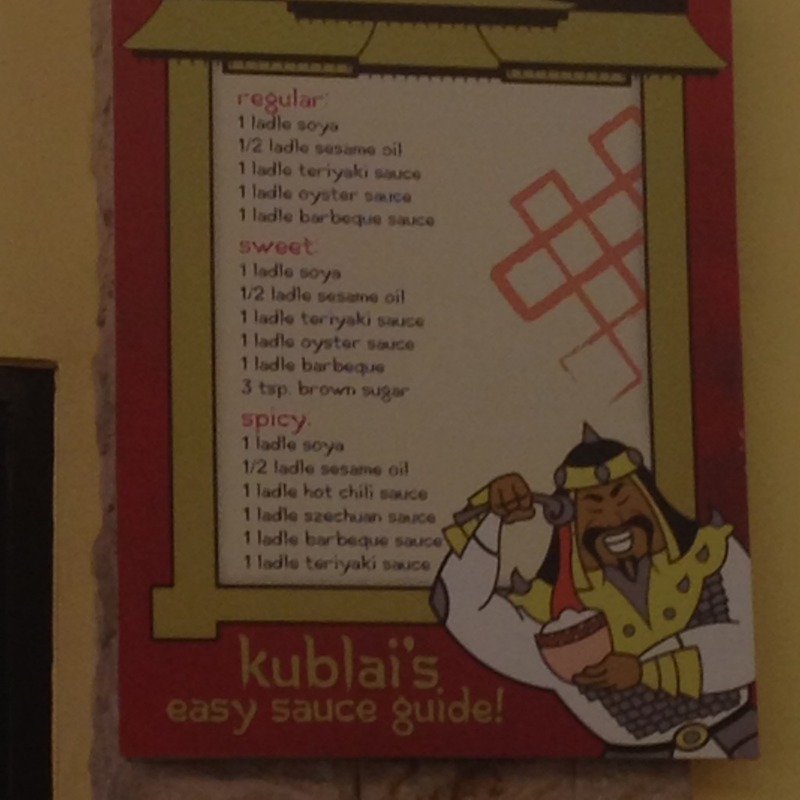 Kublai Khan posts a sauce guide at the store where you choose between regular, sweet, or spicy. You can put in the sauce yourself or ask the restaurant staff to do it for you. To make the regular sauce, put in one ladle of soya, half a ladle of sesame oil, one ladle of teriyaki sauce, one ladle of oyster sauce, and one ladle of barbecue sauce. For the sweeter sauce, add three tablespoons of brown sugar to the regular sauce mixture. For spicy sauce, make a regular sauce mixture minus the oyster sauce then put in one ladle of hot chili sauce and one ladle of szechuan sauce. There's a poster in the wall that says "Don't blame the cook, he just put in the fire". But of course, you chose your own ingredients and chose the kind of sauce you wanted to go with it. 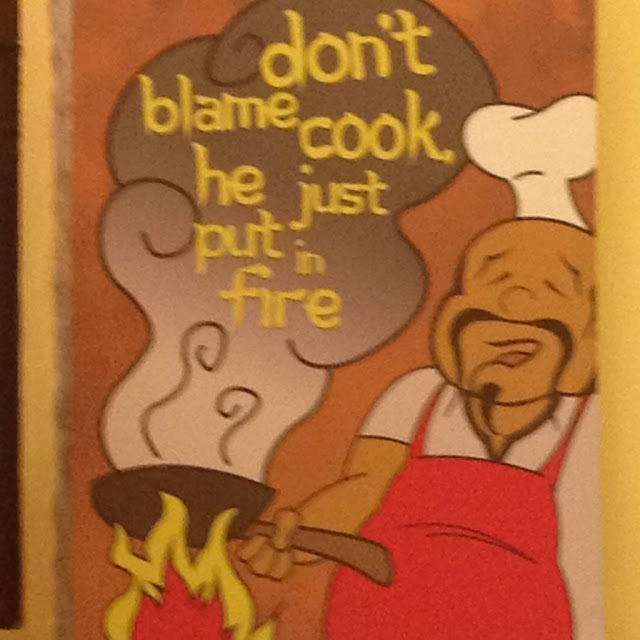 All the cook did was saute all that you put in so don't blame him. 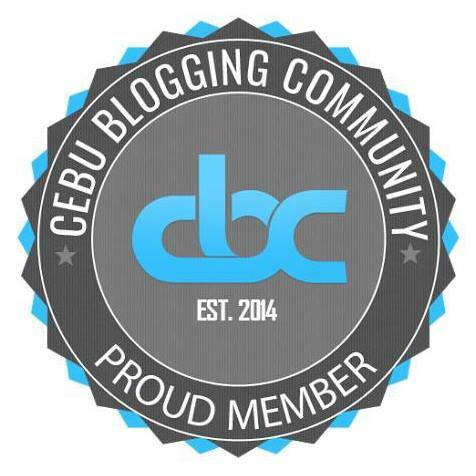 I personally love the leche flan at Kublai Khan. It's not too fluffy but still so creamy at the same time. Kublai Khan also serves halo-halo where one gets to choose what to put in the cup. You may reach Kublai Khan Mongolian Restaurant through telephone number +63 32 233 6401 or send an e-mail at kublaikhancebu@gmail.com. 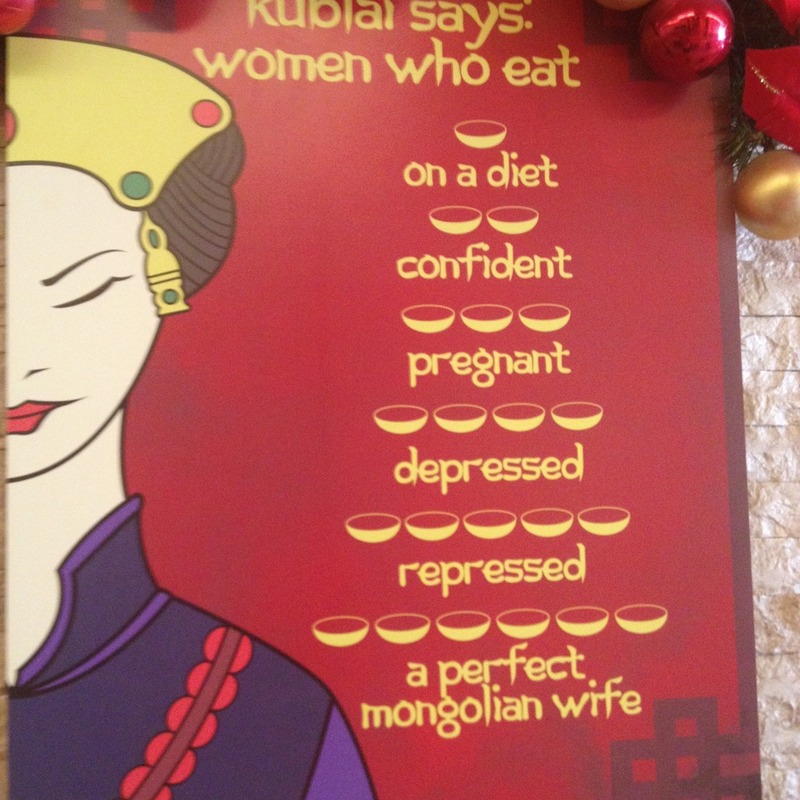 Tell us about your experience at Kublai Khan Mongolian Restaurant. 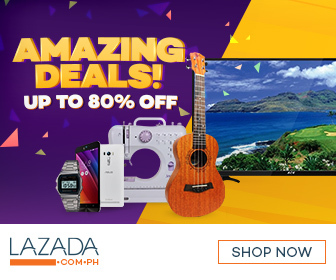 Drop a message in the comments section below. The impression that a few huge quick-service chains completely dominate the restaurant business is misleading. Chain restaurants have some advantages and some disadvantages over independent restaurants.